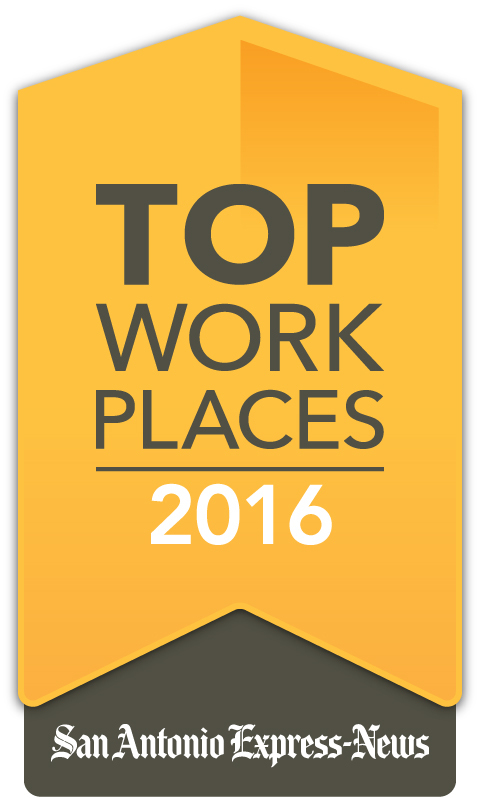 GlobalSCAPE, Inc. (NYSE MKT: GSB), a pioneer and worldwide leader in the secure and reliable exchange of business information, has been named a 2016 Top Workplace by the San Antonio Express-News. This year’s distinction, an honor based solely on employee feedback surveys, marks Globalscape’s sixth recognition as a Top Workplace in San Antonio. The company was previously awarded the distinction in 2010, 2011, 2012, 2014 and 2015. To identify this year’s Top Workplaces, the San Antonio Express-News teamed up with WorkplaceDynamics, LLC, an independent research firm specializing in organizational health and workplace improvement. The list is based solely on the results of an employee feedback survey which measured several aspects of workplace culture including Alignment, Execution, and Connection, to name a few. The full list of winners were featured in a special edition of the San Antonio Express-News on October 23 and can be found here.